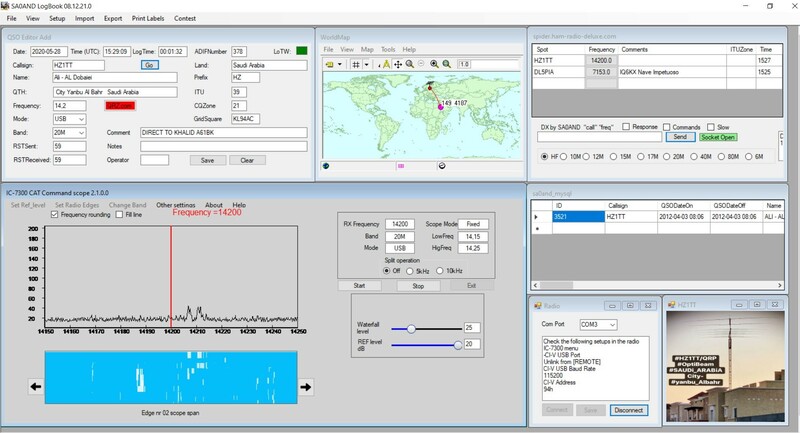 I have developed my own LogBook software which includes communication with my transceiver FlexRadio FLEX-6400, updates from QRZ.com, Clublog, Domestic Contest logging, statistics and import/export functions for LoTW, eQSL, ADIF, Cabrillo etc. 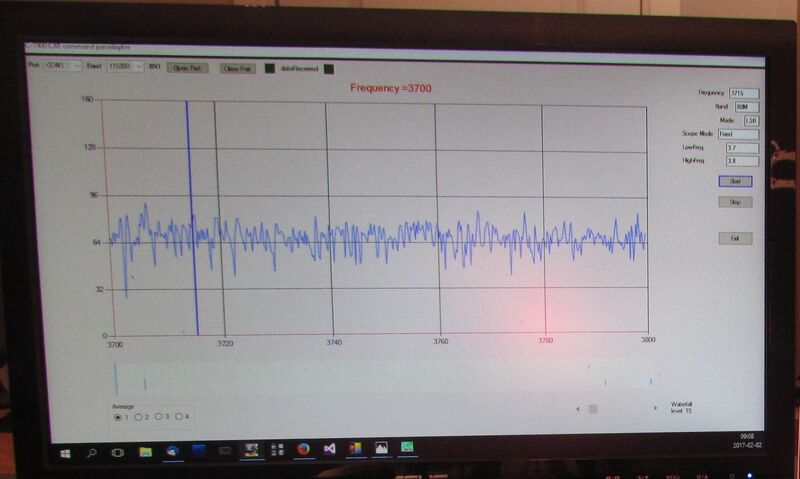 For presentation of the IC-7300 scope on a larger external monitor using CAT commands in an own developed application. I use my LogBook software software together with some other utilities I have developed myself. This combination of softwares is all I need together with my tranceiver FlexRadio FLEX-6400 own buttons. Together with my Newsky RTL-SDR USB Stick I use the software SDRSharp with the Scanner plugin. With this software I can listen to all communications between 150KHz -1,9GHz. The utility DxAtlas_display I use to display QSO´s from the my LogBook software into the program DxAtlas.